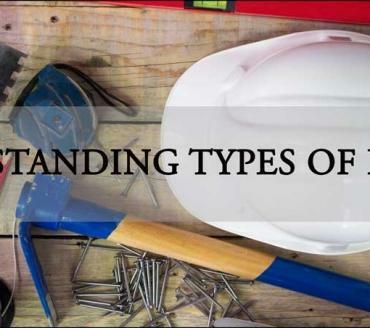 Understanding The Type's of License in the State of Florida. General Terms In general the term “contractor” means the person who is qualified for, and shall only be responsible for, the project contracted for and means, except as exempted in this part, the person who, for compensation, undertakes to, submits a bid to, or does himself or herself or by others construct, repair, alter, remodel, add to, demolish, subtract from, or improve any building or structure, including related improvements to real estate, for others or for resale to others; and whose job scope is substantially similar to the job scope described in one of the subsequent paragraphs of this subsection. For the purposes of regulation under this part, “demolish” applies only to demolition of steel tanks over 50 feet in height; towers over 50 feet in height; other structures over 50 feet in height, other than buildings or residences over three stories tall; and buildings or residences over three stories tall. A “certified contractor” means any contractor who possesses a certificate of competency issued by the department and who shall be allowed to contract in any jurisdiction in the state without being required to fulfill the competency requirements of that jurisdiction. Certified contractors are designated by an occupation code which begins with the letter “C“. A “registered contractor” means any contractor who has registered with the department pursuant to fulfilling the competency requirements in the jurisdiction for which the registration is issued. Registered contractors may contract only in such jurisdictions. Registered contractors are designated by an occupation code which begins with the letter “R“. A “swimming pool specialty contractor” means a sub-contractor whose scope of work is limited to the scope of work of their particular specialty license. Swimming pool specialty contractor licenses may be issued in the areas of layout, structural, excavation, trim, decking, piping, and finishes. 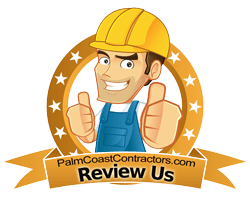 Swimming pool specialty contractors may not contract directly with the public, and must work under contract, under the supervision, and within the scope of work of a contractor licensed pursuant to Sections 489.105(3)(j) – (l), Florida Statutes. Often, the license letter may be combined for multiple state license and certifications. Sample: #CR-then a series of numbers.